We find stocked with high-quality wine, including Red Wine, Pinot Noir, and Champagne. The gift sets we pick include wine from California Wine Country and Champagne. Why this gift: If we didn't trust Gold Medal Wine Club, we wouldn't suggest sending this six-pack of craft California Pinot Noir, mostly because we can't guarantee which specific wines will be in the box. But we DO trust Gold Medal Wine Club to pack a lot of value into their wine sets, so you can confidently give this gift of Pinot Noir. Expect an array of styles and grapes. Why this gift: If we didn't trust Gold Medal Wine Club, we wouldn't suggest sending this six-pack of highly-rated red wine form California, mostly because we can't guarantee which specific wines will be in the box. 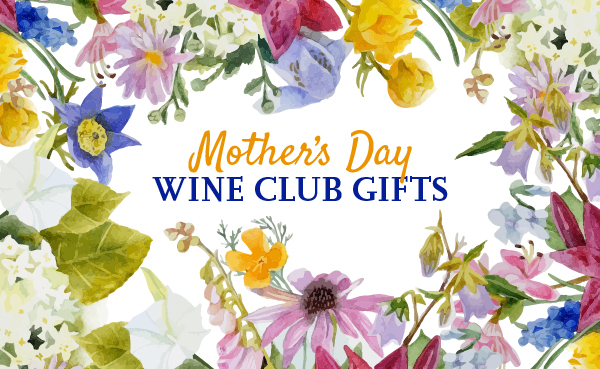 But we DO trust Gold Medal Wine Club to pack a lot of value into their wine sets, so you can confidently give this gift of California red wine winners. Expect an array of styles and grapes. Why this gift: "Each Cuvée is true to the Veuve Clicquot style and spirit, faithfully maintained from the time when Madame Clicquot was leading the House under the motto, "Only one quality, the finest". Created with a majority of Pinot Noir and a myriad of exceptional reserve wines in the blend, the Veuve Clicquot Champagne style is noted for a firm structure, full-bodied texture and rich aromas. Included in this premium Veuve Clicquot Collection: Veuve Clicquot Brut Yellow Label, Veuve Clicquot Demi-Sec, Veuve Clicquot Rosé, Veuve Clicquot Vintage Blanc, Veuve Clicquot Vintage Rosé, Veuve Clicquot La Grand Dame Blanc"
"Clicquot's signature non-vintage Brut is loved all over the world for its crisp, full flavors, consistent quality, and celebratory yellow label. Hints of toast and biscuit accent lightly honeyed flavors of quince, apple blossom and peach in this fresh and balanced Champagne. Its fine persistent sparkle and alluring golden tone make it an ideal choice for toasts and galas." Information provided by GiftTree.